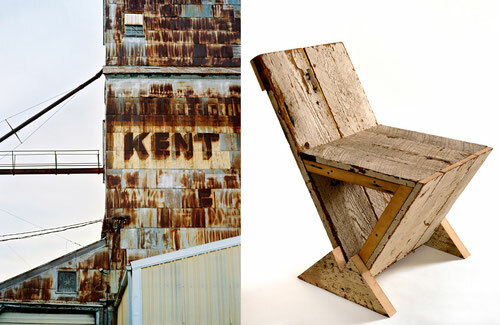 influence design and art making in the post-industrial Midwest. employ line, texture, and color to reveal underlying formal structures. November 2013 from 7 to 10 pm.